Smiths of Drogheda are delighted to offer you a great deal to kick off Spring. 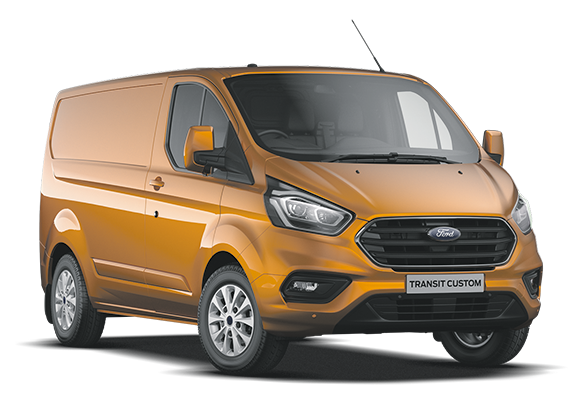 The Transit Custom Van comes with LED load compartment & power heated mirrors. Get in contact today or come by and speak to one of our sales people.